Having pale skin can be a bit of a pain when it comes to highlighting. There’s all these amazing products in the highlighting arena from palettes that look like they belong to a goddess, right through to cream, powder and liquid varieties too. And there’s no denying that highlighting is now a key make-up trend, with more and more brands extending their collections. The sad thing is that for pale skinned people like me, it can be so hard to find something that doesn’t work against us rather than for us when it comes to highlighting. Even more difficult is if, like me too, you have oily skin as well. Because highlighting is then quite often not your friend either. This is the reason why I’m forever buying new highlighters – I’m constantly in search of The One. The perfect highlighter for pale skin. 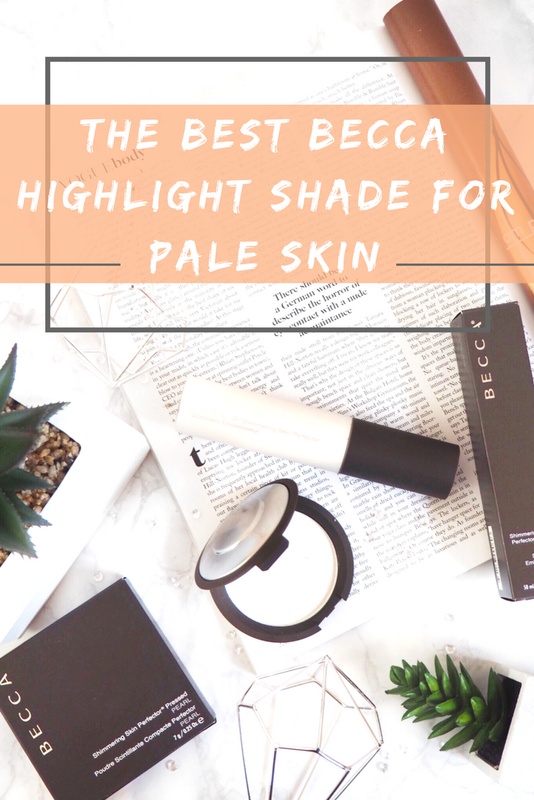 The best Becca highlight shade for pale skin is…Pearl. Of all the Becca shades, this one works well for the pale skin best because it’s colourless. Yep, it’s white. Well obviously not a flat, matte white, so don’t panic, but the tone of the highlighter itself is colourless. Which makes sense as to why it’s the best of the shades for fair skin right? 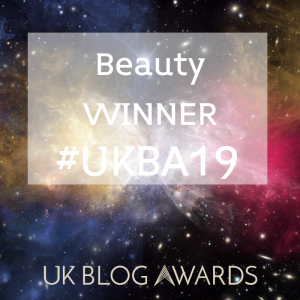 Well this one has a gorgeous soft hue with very gentle and subtle light-reflecting pigments that mean it’s not going to make you look like you’ve overdone the shimmer, but it will give you a subtle and natural glow that sits perfectly on the skin. 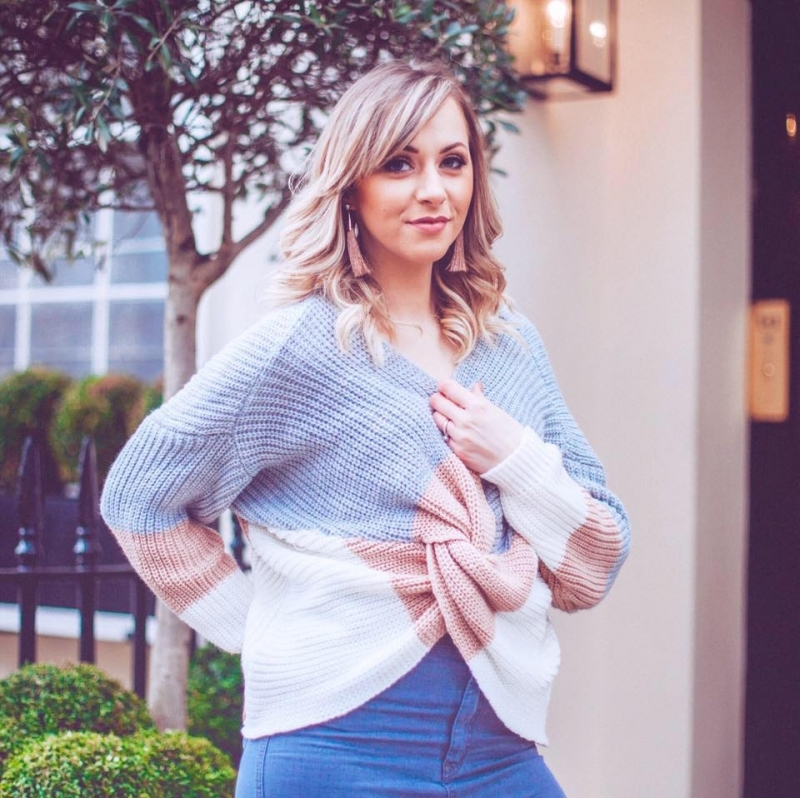 It’s got radiance that’s natural – so if you’ve got pale skin then you’ll understand the problems that can be caused by heavily coloured highlighters. They can make the cheeks look dirty, and oily rather than gorgeous and radiant. However Becca Pearl is just enough to create a shimmery look which catches the light on the cheekbones (and wherever else applied) without leaving any coloured residue that would usually just stand out on your face. The soft hued glow, combined with the subtle and light shimmer means it’s the perfect highlight shade for pale skin. The Becca Shimming Skin Perfector pressed palettes are also known for being the creme-de-la-creme of highlighters because of their formula – rich, creamy and buttery to the touch but they go on with the weightlessness of powder and sit so lightly on the skin. It’s the perfect combination for girls like me who want highlighted areas without heaviness. For me, Pearl, is undeniable as being the best shade for pale skin – it’s a light hued product which still adds radiance at just the right level and it’s also got the most luxurious texture, making it a dream to apply. One light dusting over cheekbones, brows etc and you’re good to go. I recommend the powder version of this if you have oily or combination skin. However if you want something a bit more intense than a subtle glow, but you’re still within that pale skinned category, then try the liquid version. The Becca Shimmering Skin Perfector Liquid Highlighter also comes in Pearl which is perfect for fair tones. It’s just a liquid variation of the pressed palette, so it gives you the ability to have more diversity in your highlight. The liquid version gives a more intense glow because it’s more concentrated than a powder, obviously. So it does mean you can mix up how you use it. I like to use mine after foundation with a beauty sponge and blot on where I like to shimmer. However, because Becca know that so many people want that dewy look, their formula means you can also mix it with your favourite foundation and base products for an all-over glow that’s still subtle because of the shade itself. It’s the best of both if you prefer a dewy finish, so I recommend the liquid version if that’s your finish of choice. So there you have it – as a die-hard Becca lover, I’ve tried many of their shades but can 100% say that Pearl is the way to go if you’re very fair skinned and looking for natural highlight. As usual, the Becca highlighters – both liquid and pressed powder, offer amazing quality and a highlight that is perfect. There’s not many brands or products that do their thing as well as Becca do highlighters. So if you’re looking for a new one then check them out below. Will any of the Becca products be making your wish-list?